The final episode of Telltale's The Walking Dead has a release date of March 26, and will release alongside physical copies of the entire season. It was only when Robert Kirkman's Skybound Entertainment stepped in that completion of this season was guaranteed. 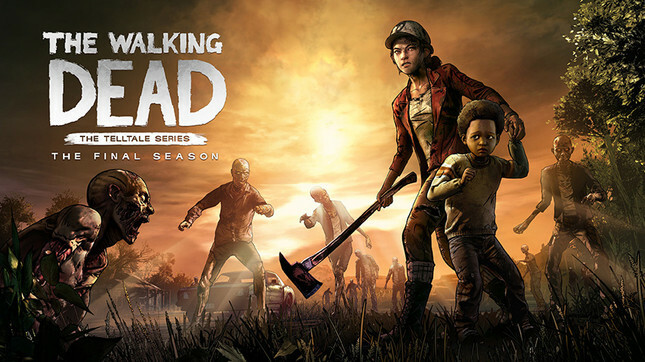 Physical copies of The Walking Dead: The Final Season will be available for PlayStation 4, Xbox One, and Switch.